The video was uploaded by Miracle Of Sound on 28.04.2017 at 00:45 o'clock on YouTube. 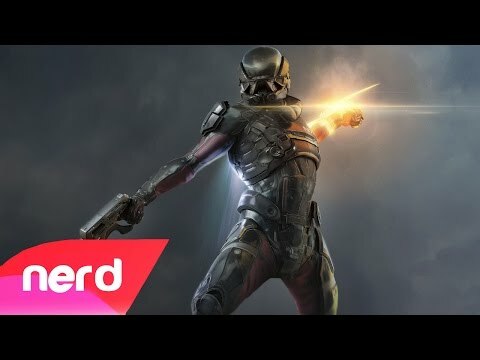 Mass Effect Andromeda Song | "The Pathfinder"
The video was uploaded by NerdOut on 25.03.2017 at 21:04 o'clock on YouTube. The video was uploaded by GCN on 27.03.2014 at 06:46 o'clock on YouTube. The video was uploaded by Taylor Davis on 27.02.2014 at 15:22 o'clock on YouTube. The video was uploaded by Rusty Sheep on 08.09.2012 at 00:39 o'clock on YouTube. The video was uploaded by Miracle Of Sound on 21.08.2012 at 23:44 o'clock on YouTube. The video was uploaded by Malukah on 25.04.2012 at 01:42 o'clock on YouTube. 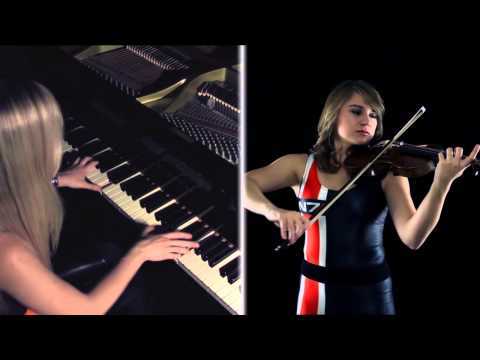 The video was uploaded by LadyGameLyric on 19.04.2012 at 10:26 o'clock on YouTube. 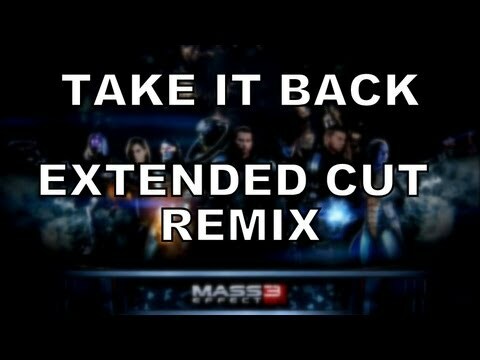 The video was uploaded by Machinima on 15.04.2012 at 22:08 o'clock on YouTube. The video was uploaded by TerenceJayMusic on 09.04.2012 at 19:03 o'clock on YouTube. The video was uploaded by Borderline Disaster Music on 15.03.2012 at 04:27 o'clock on YouTube. The video was uploaded by TerenceJayMusic on 12.03.2012 at 19:34 o'clock on YouTube. The video was uploaded by EA - Electronic Arts (deutsch) on 09.03.2012 at 12:36 o'clock on YouTube. The video was uploaded by LadyGameLyric on 07.03.2012 at 11:26 o'clock on YouTube. The video was uploaded by Miracle Of Sound on 06.03.2012 at 07:37 o'clock on YouTube. The video was uploaded by dachamp21 on 06.03.2012 at 05:43 o'clock on YouTube. The video was uploaded by Screen Team on 05.03.2012 at 21:49 o'clock on YouTube. The video was uploaded by kJMediaOnline on 08.02.2012 at 10:47 o'clock on YouTube. The video was uploaded by Diegus on 04.02.2012 at 03:15 o'clock on YouTube. 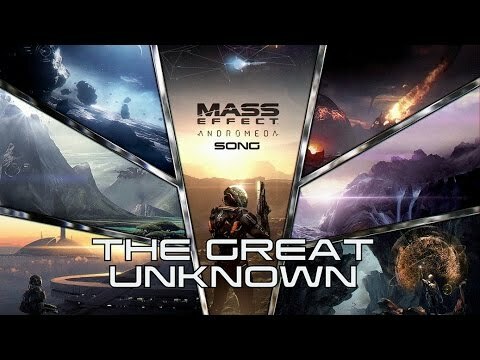 The video was uploaded by gamermd83 on 27.01.2012 at 04:41 o'clock on YouTube.